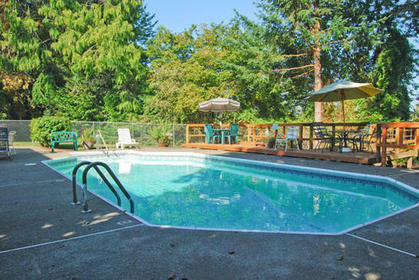 Hillside Retirement Community in McMinnville, OR is our extremely large community that sits on 57 acres of Oregon’s countryside with Mt Hood views and walking paths. Here we have all levels of care with the best staff in the state. With our wide selection of floor plans and housing options we know your loved one will love it here. In addition, we have a variety of religious services on site for our residents. We as well have 1, 2, and 3 bedroom cottages with attach garages. We are conveniently located to grocery stores, shopping malls, golf courses and other local services.